USPS Uniform Program License No. 24794 Welcome to Postal Uniforms 1. We provide high quality union made and American made postal uniforms to USPS employees at low, discounted prices. Type 1 Postal Uniforms for city letter carriers, motor vehicle operators and others. USPS approved footwear, including a wide selection of postal shoes, boots, socks and insoles. 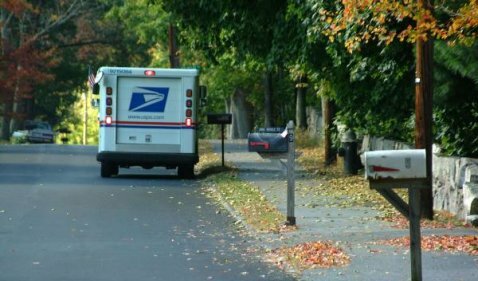 Mail Carriers: Need protection from cold temperatures, rain and/or snow? We have solutions designed to help you deal with bad weather. We provide postal outerwear for Letter Carriers and MVO/MVS, including all weather gear, jackets, sweaters and rainwear. Check our very competitive discount prices and place your order today. As of September 5, 2016, we are accepting new orders.